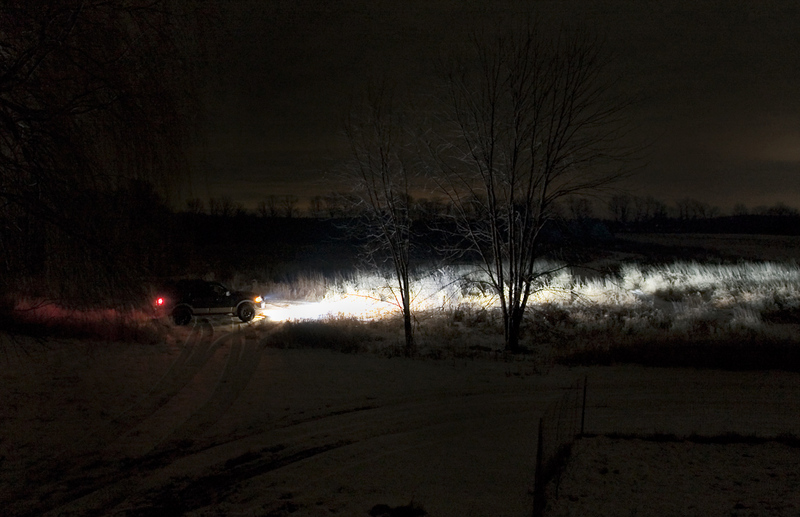 Like many here, I've upgraded the lighting on every vehicle I've owned (going all the way back to 1976) and learned a ton in the process about what works, and what doesn't work. And like many here, I've seen all sorts of "improvements" come and mostly go. LEDs are just the latest in a long line of improvements if you ask me. 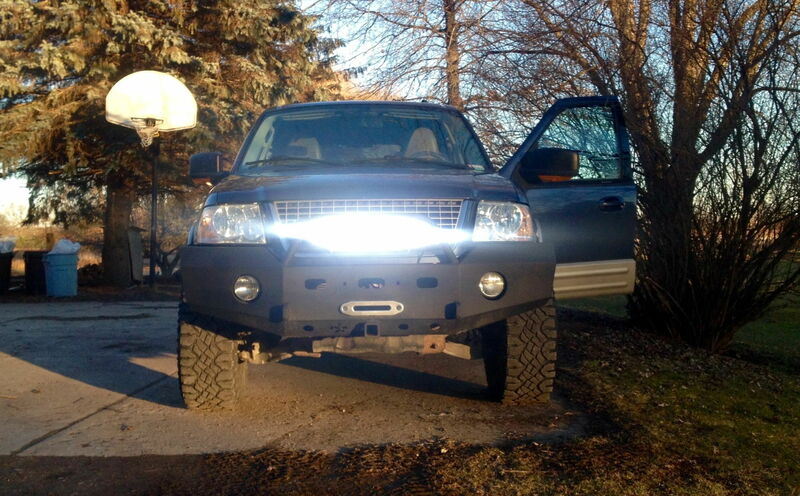 As for LED replacement headlight bulbs, I too would love to find something that would dramatically improve the headlights on a vehicle by simply plugging in a new set of bulbs. As many of the experts here have repeatedly (and correctly) stated, that's probably not going to happen for a number of very solid reasons. The biggest single reason in my mind is that your OEM headlights were designed as a system. That system consists of an illumination source (bulb), a reflector and a lens. If you replace any one of those 3 with something not designed to work with the other 2, you get problems. Just to show you how some folks can be suckered into believing that pnp headlight conversions - which replace only one component of the three - really do work, I stumbled onto the really, really long thread in the attached link on another forum I sometimes visit. I have to admit, even I was getting tempted to try this particular product after the first 10 pages or so. Man it sounded good! And the fact that one of the guys selling the product was less than 30 minutes from my house made it sound even better. But of you stiff it out and read all the way through the thread, you'll find that along about page 45 or so, the OP finally gives up on the product - for the very same reasons you've heard here. So once again I'll offer my opinion. If you want truly improved lighting, you need to buy and install something designed as a system, not the crap designed as a single part of a system. 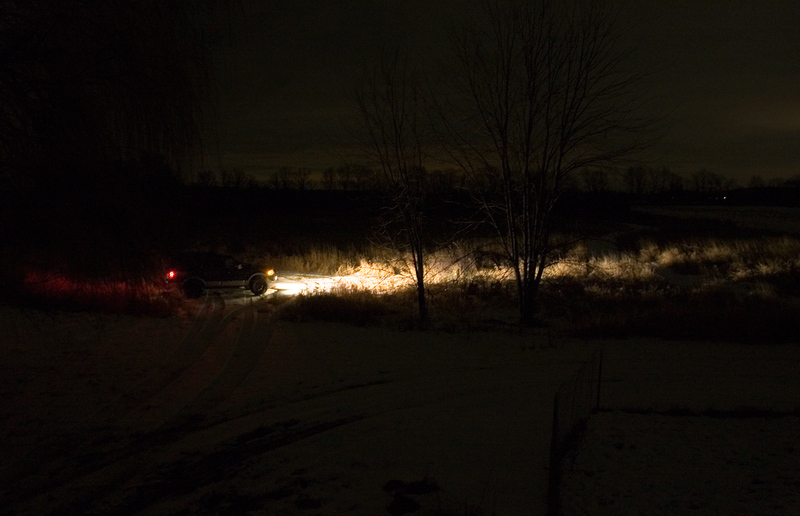 I did a Volt HID conversion on my Subaru Legacy GT and it...was...awesome. The big cavaet is: The headlamps were ready for HIDs, just not offered at that time. More comparison photos - Sorry I didn't crop them perfectly, but the difference is clear, imho. VERY much worth $90 for the LED bar considering the bulbs were $20 or so each + the housings (completely RIPPED OFF PRICE from TAG when I bought my bumper; something like $115-120? Found them on amazon for half that or so). Second pic shows LED bar atop those Hellas. Last edited by dmp; 01-25-2015 at 03:07 PM.